This coffee will be fresh roasted for you. 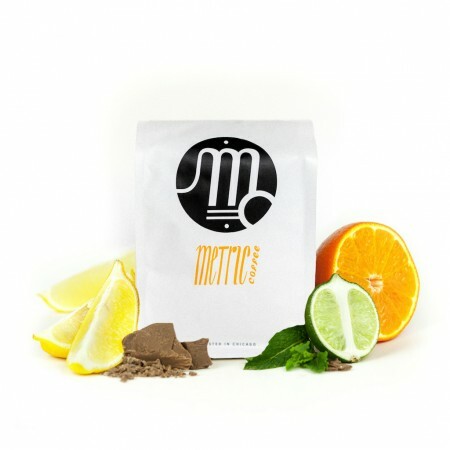 We expect Metric Coffee Co will roast and ship this coffee in 1-2 business days depending on their roasting schedule. The Guatemala Los Carillos was carefully roasted for you by Metric Coffee Co. This fully washed coffee was sourced from the growing region of Chimaltenango in Guatemala and was produced by the Los Carillos at 1,800 meters. We love this coffee for its nuanced notes of bittersweet chocolate balanced by a tart acidity. I absolutely loved it for the first four days but on day five it changed significantly and since then I have had trouble brewing a cup that I thoroughly enjoyed. A very even, balanced, and mellow coffee, finishing long and chocolatey. The first taste is a little citrus, not huge, but enough to notice. Quite nice!